With the Winter season upon us, and me wishing it were much, much colder here in Orlando, I thought I would design a nice holiday desktop wallpaper for everyone. Included in the download you’ll find a couple different wallpaper sizes for your desktop or laptop, as well as wallpapers for your iPhone and iPad. 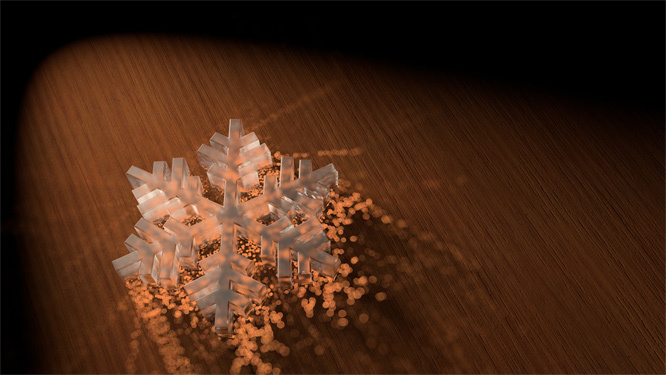 Hopefully this frosty snowflake desktop finds its way onto your computer or mobile device this holiday season. Hope everyone, outside of Florida, is enjoying the colder, wintery weather.